We are so excited to host our 21st Annual Lord’s Portion Auction! So is available to bid on? We have hotel rooms, seasonal baskets, candles, homemade goodies (these are some of the most favorite items). We have honey, Romanian chocolate and homemade chili by the quart. 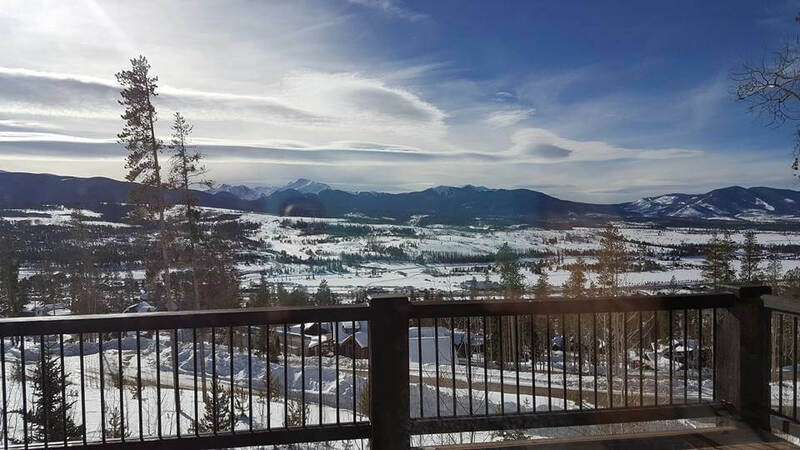 We have a week’s stay in Winter Park Colorado at a Colorado Vacation Home 4 bedrooms, 5 baths – here is the view from the deck- AMAZING! We have dinners, and gumbo, we have cookies, we have meat, and most of all we have great fellowship as we all come together to support our mission and ministry. Join us in Fellowship hall at Noon Sunday October 15- there is a quick meal and then we will get the bidding started!